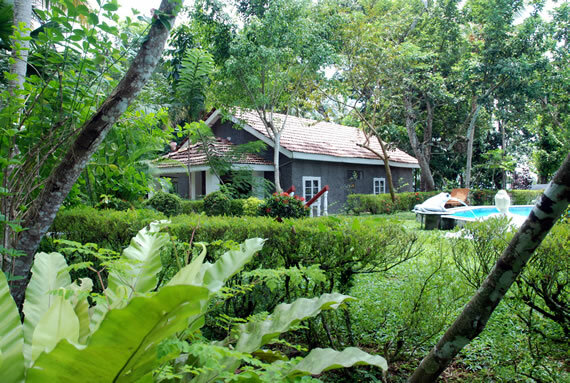 TheVilla is a separate maisonette from the main bungalow itself. 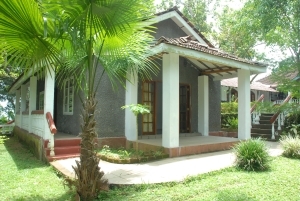 It has two double guestrooms, an open plan kitchenette and living room and a large bathroom. It also has a perfectly sized verandah which overlooks the pool. A perfect retreat for couples and smaller families.